Can We Talk About Pastor’s Jim’s Outfit For 4th of July? I follow the “Jim Bakker Show” on Facebook because I am fascinated by Jim Bakker, Tammy Faye, televangelism, and people who live dramatically differently from me. His page does not disappoint. Joining me in this gawking is friend of SND, Brock Keeling. Brock and I leave little comments for Pastor Jim and sometimes his social media person responds. It makes our week every time. Pastor Jim looks like his understanding aunt just drove him from Oklahoma to the Castro Safeway and dropped him off with a $500 and a lecture about using protection. The jeans! The belt! The American Eagle hat! Was there no fitted Abercrombie & Fitch muscle shirts in red, white, or blue? He’s wearing a hoodie with stars on it. To church! 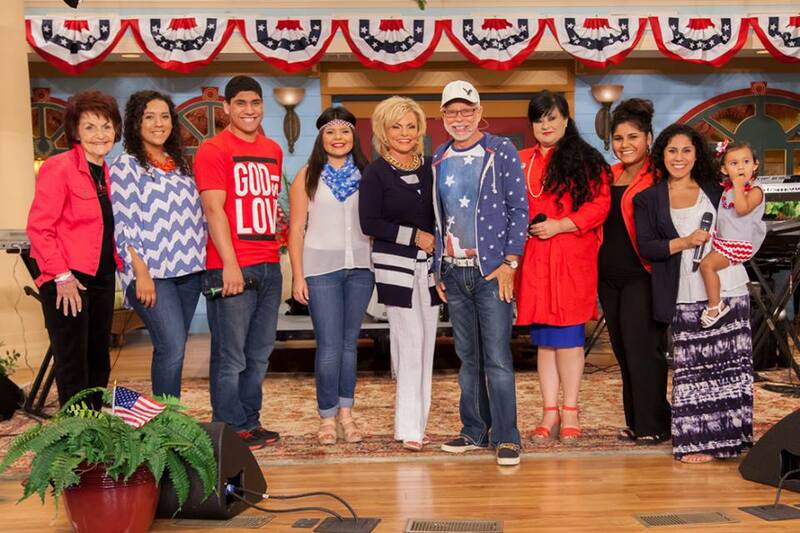 My mom wouldn’t let me wear that to church, but Jim Bakker, who believes the attacks of September 11th were God’s reaction to legalized abortion, is dressed like he’s ready for a night slamming vodka and Red Bulls at Badlands.